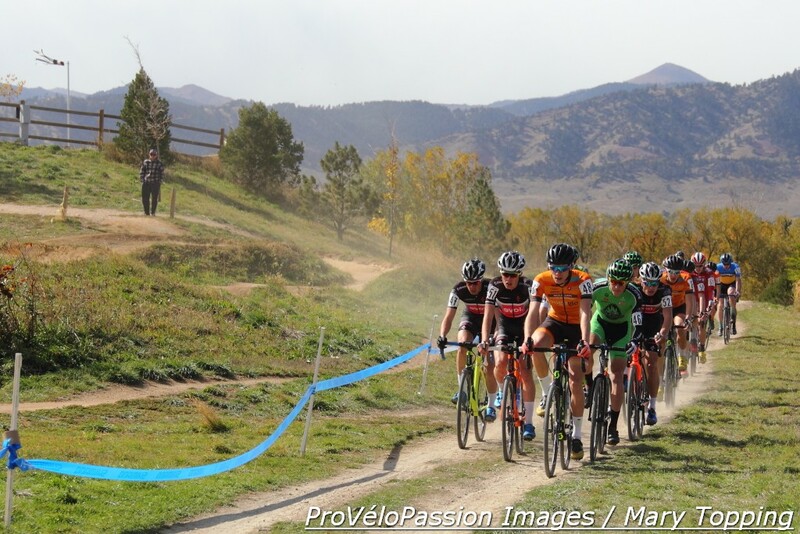 Saturday’s US Open of Cyclocross course used almost every inch of the Valmont Bike Park hillside in Boulder, Colorado. It wound up and down and up again and west and east then west again. As gusts flung dust about and stretched course tape into scallops, the west winds magnified the rollercoaster effect, alternately pushing and holding back riders. It was enough to transform even the strongest athletes into boats tossed on a roiling sea. 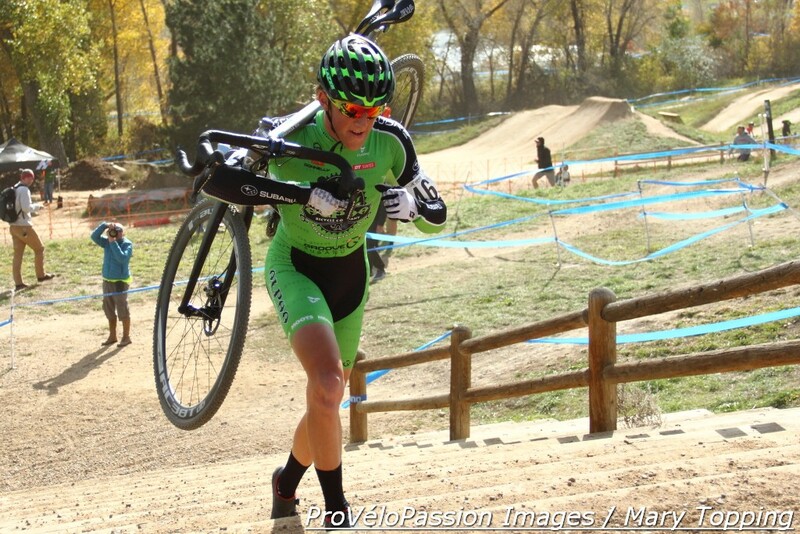 After the race, Gage Hecht (Alpha Bicycle Co/Groove Subaru) admitted to feeling queasy. “I’d come around and change direction, and whoa, my stomach would feel a little weak,” he said. Laurel Rathbun (Donnelly Pro Team), who competed as a U23 in the elite women’s race, threw up during lap two. Maxx Chance (EVOL Racing) said the wind blew him off his bike at the top of the “corkscrew” feature, a set of banked turns beginning at the highest point on course. 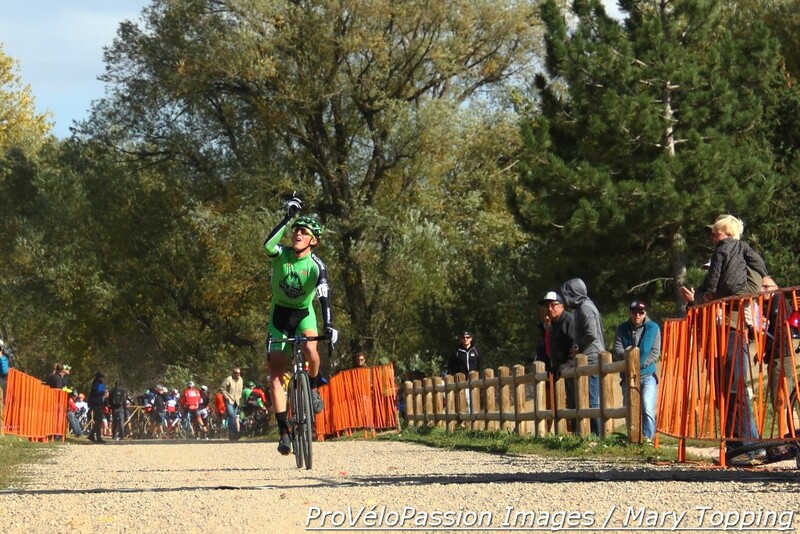 The current U23 national champion, Lance Haidet (Donnelly Pro Team), might have seen that happen. 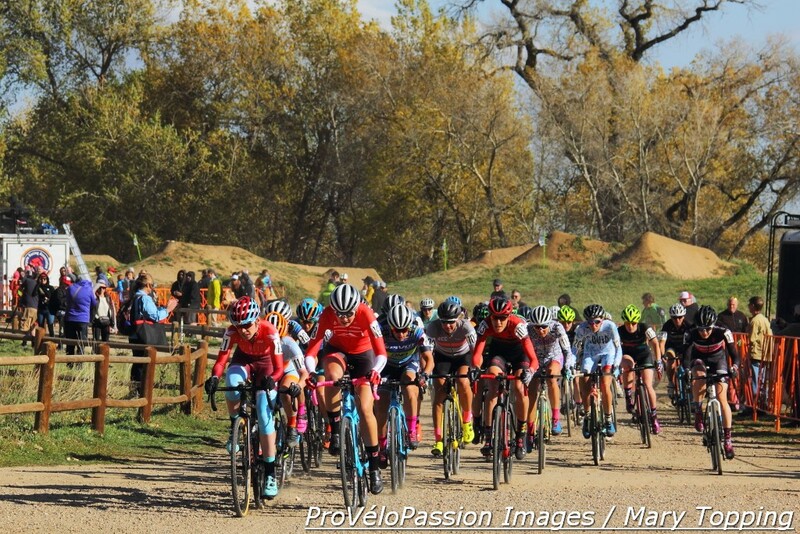 The U23 field circles the west end of Valmont to begin lap 1. Note wind socket in upper left of frame. 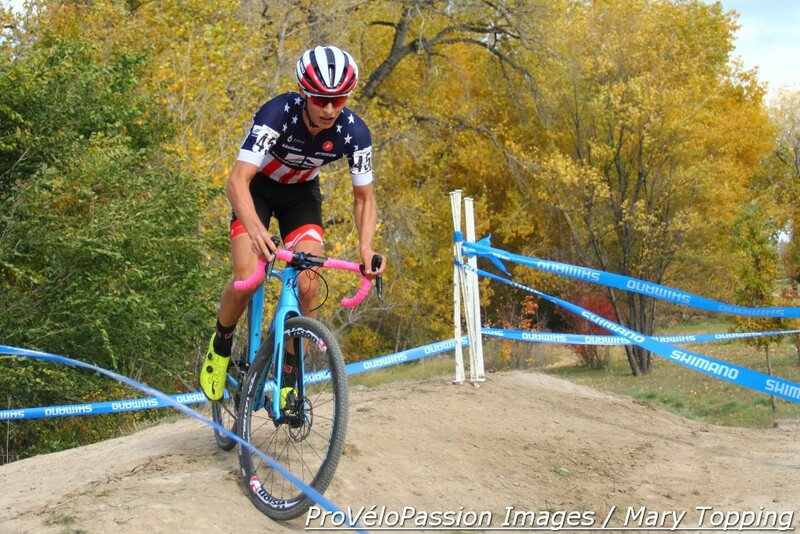 After Grant Ellwood (Boulder Cycle Sport) nabbed the holeshot, Chance launched into the same aggressive style of racing that set the tone for this year’s national championships in Hartford. Then, according to Ellwood, about two laps in Chance went down. The mishap delayed Ellwood, Denzel Stephenson (EVOL Racing) and others. That was about the time Hecht attacked. Chance regrouped and with teammate Eric Brunner and Ellwood led the chase after Hecht. Just before mid-race Chance was dropped, possibly due to another fall. 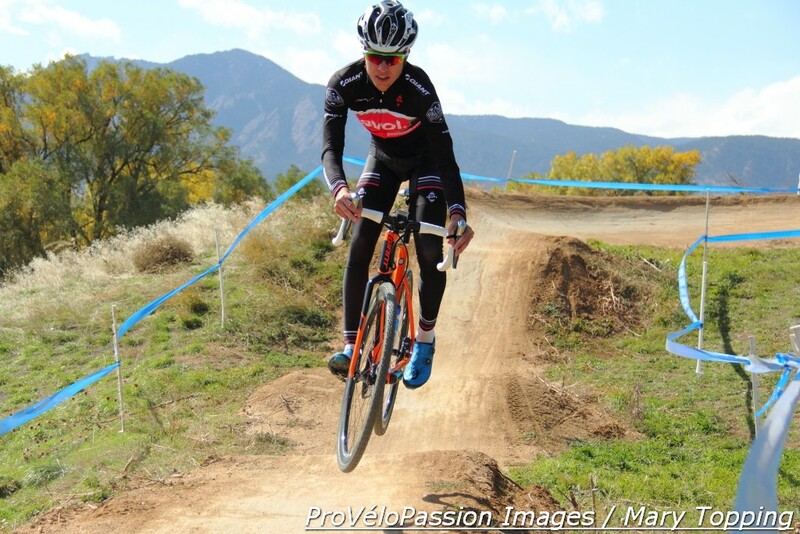 Haidet rode fifth on course. 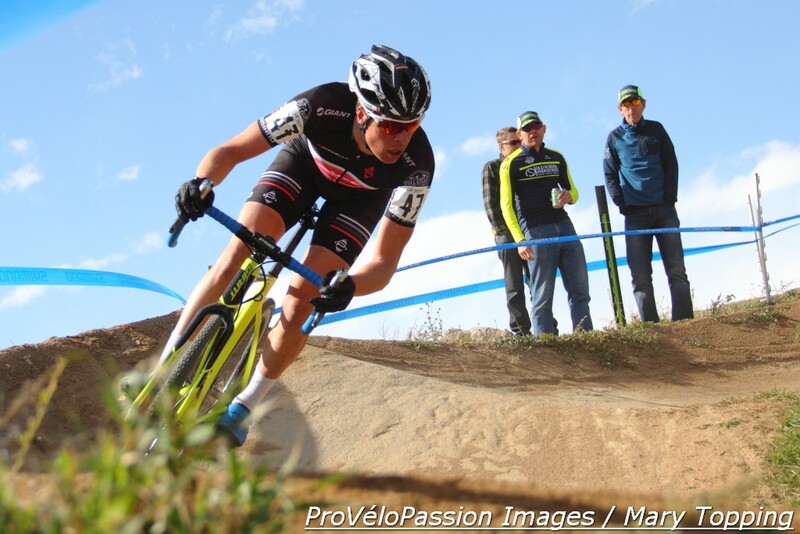 Ellwood managed to distance Brunner but couldn’t catch Hecht who came away with the win, his first UCI U23 victory of the season. The wind, however, raised the challenge. 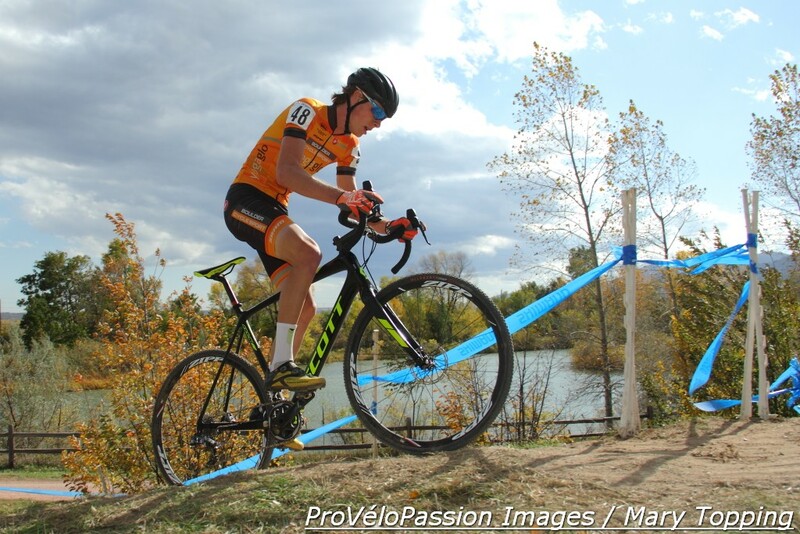 It was a tough day for Haidet who’s been having an impressive ‘cross season thus far, winning his first UCI men’s elite race earlier this month at West Sacramento Cyclocross Grand Prix.